Welcome to KPPX Power XR Portland, Oregon. The mission at our station is simple: To broadcast the hottest new music from today's freshest new artists all day, every day. Join millions of people who've made Power XR the spot to hit for their daily music fix. Powered by XR Radio Technology. 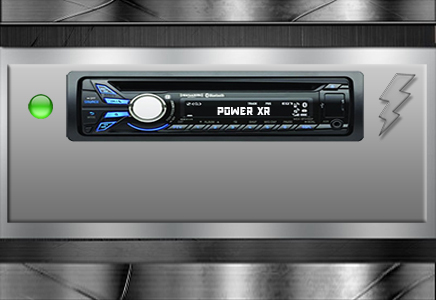 XR Radio stands for Xtreme Regionalized Radio, a state-of-the-art fusion of the power of the Internet to deliver the highest sound quality with a regional marketing focus. XR Radio is putting great artists in touch with audiences all across the world by delivering content tailored for each region. XR Radio is the dream of FM radio brought to fruition. Power XR Portland is based out of Los Angeles, California and produces radio content targeting listeners in the Portland metropolitan area. Power XR Portland is a wholly-owned subsidiary of The Akademia. © 2019 POWER XR RADIO PORTLAND. ALL RIGHTS RESERVED.